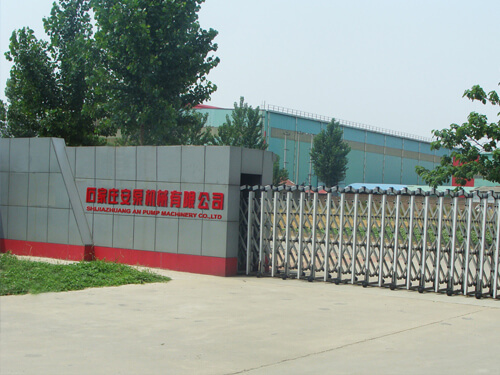 Five R & D teams: hydraulic engineering, water pump structure, new materials research and development, casting, molding etc. An Pump Machinery have sophisticated production equipment of slurry pump. Assembly workshop, Detection proofread, Laboratory testing. These advanced manufacturing and testing equipment ensure the product quality with high precision and material stability of slurry pump. It is a powerful guarantee of quality and appearance of pumps and parts. We pledge every order of An Pump Machinery with a detailed quality assurance, for your unworried, secure and relieved for using our products. We will do best to win your trust to An Pump!